Adriana is a licensed registered dental hygienist and member of the American Dental Hygiene Association. 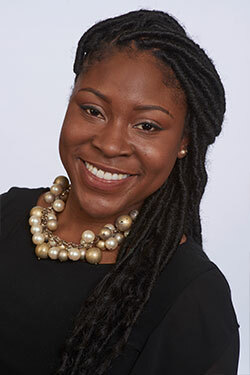 She earned her dental hygiene degree from Kennedy-King College through UIC College of Dentistry and is certified in laser periodontal therapy, administration of local anesthetic, and management of nitrous oxide/oxygen sedation. 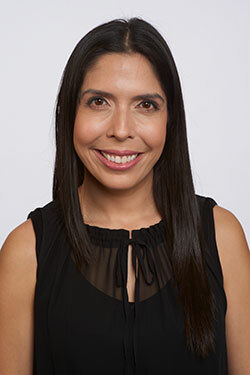 Within the office, Adriana provides individualized care and oral hygiene instructions, as well as completes periodontal therapy, periodontal maintenance, prophylaxis, and laser treatment of cold sores and apthous ulcers. 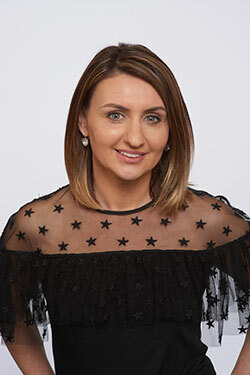 She enjoys keeping up to date with the latest advances in her field and always has a kind and understanding attitude with her patients. In her free time, Adriana loves to spend time with her family, listen to music, swim, and go to the beach. She is also bilingual in Spanish and English. Amanda is a licensed registered dental hygienist and a member of the American Dental Hygiene Association. She is certified in laser periodontal therapy as well as administration of local anesthetic and management of nitrous oxide/oxygen sedation. 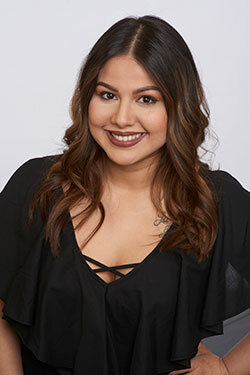 Amanda has her Associate of Applied Science in dental hygiene from Kennedy-King College through UIC School of Dentistry and her Associate in Biology from Hagerstown Community College, Maryland. 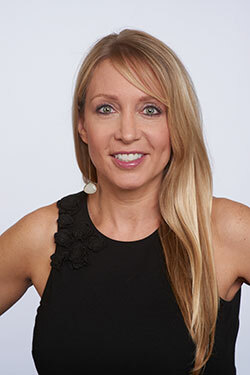 Within the office, Amanda provides individualized care and oral hygiene instructions as well as periodontal therapy, periodontal maintenance, prophylaxis, and laser treatment of cold sores and apthous ulcers. She assesses patients’ current dental condition and then partners with the doctor and patient in order to implement any necessary changes with the goal of optimal health in mind. Her thorough yet gentle approach ensures comfortable and comprehensive results. 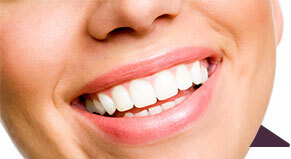 Positive patient experience is as important to her as their healthy smile. In her free time, Amanda enjoys playing recreational volleyball, re-watching beloved movies, discussing science and theology, and of course spending time with her awesome kids and husband. 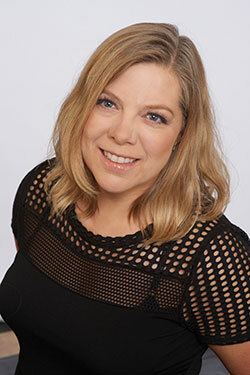 Monika is a licensed registered dental hygienist and member of the American Dental Hygiene Association. She is certified in laser periodontal therapy, administration of local anesthetic, and management of nitrous oxide/oxygen sedation. She earned her dental hygiene degree from Harper College. 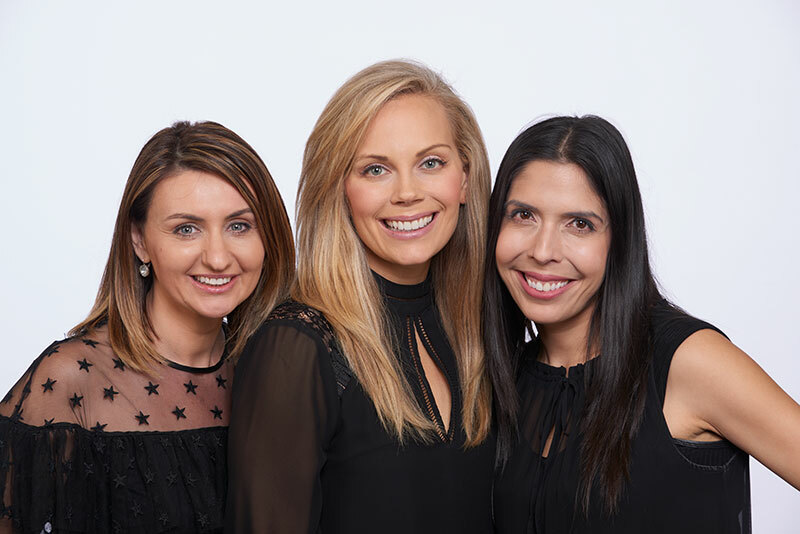 Within the office, she provides individualized care and oral hygiene instructions, as well as periodontal therapy, periodontal maintenance, prophylaxis, and laser treatment of cold sores and apthous ulcers. Her gentle touch and special attention to detail promises a comfortable and thorough experience. In her free time, Monika loves the outdoors. During the summer, you will find her riding her bicycle with her husband and two children, and when the snow comes, she loves to ski. She is also bilingual in Polish and English. Diana is our liaison between our patients, our doctors, and our specialists. 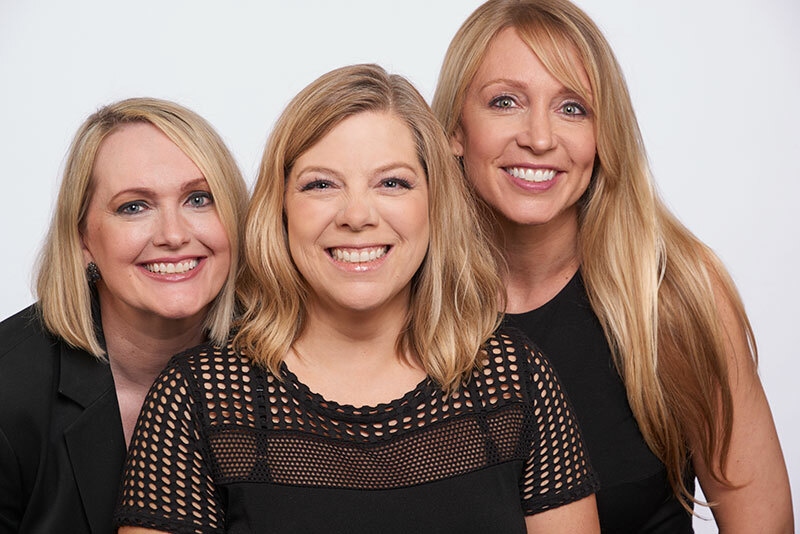 Having worked in the dental field for more than 20 years, along the way serving in various clinical, financial, administrative, and marketing areas, she can answer just about any question you might have. Born and bred dentistry, with a father as a dentist, Diana has always had enthusiasm and drive for the dental field. Her humor, knowledge, and attention to every detail allow our patients to feel confident they are in the most capable hands. When she’s not speaking dental, you can find Diana reading book after book, hanging out with her husband and two boys, or taking care of her collection of pets at home. Catherine is Water Tower Dental Care’s scheduling coordinator. She earned her bachelor’s degree from the University of Missouri-Columbia. In our office, she is responsible for handling all appointments. 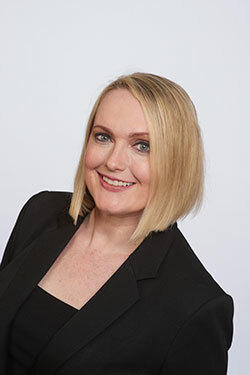 Catherine will always welcome you to our practice with a handshake and a warm, friendly smile. Helen loves to find ways to help people smile and be healthy! She is happy to answer your questions, help to resolve all concerns, and assist with your insurance benefits and claims. Making your dental visits positive is important to her, as well as that each patient has a feeling of ease and confidence in our office. As a longtime member of our team (more than 20 years! 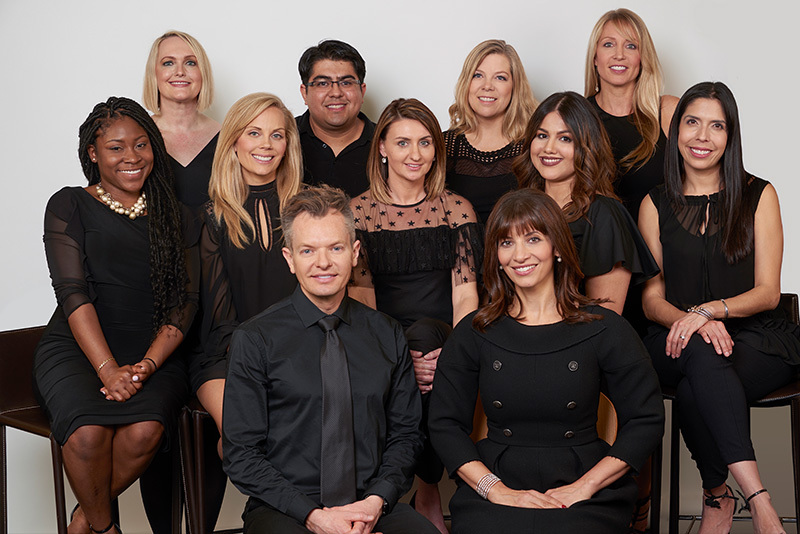 ), she works with our team, full of diverse and fun personalities, to create a professional, organized, yet fun workplace with a central goal of creating a warm and welcome place for our patients. Raul has been around dentistry for the majority of his life and been a clinician for more than 20 years. He is pristinely skilled in CAD design, and certified in sedation and Invisalign®. 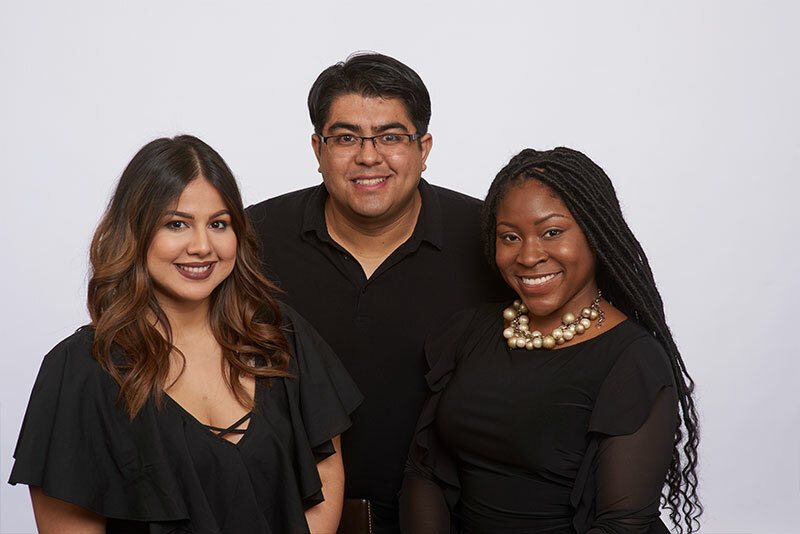 Raul has a gift of connecting with his patients on a personal level, to make everyone feel like their dental appointment is as comfortable as a picnic in the park. Outside of the office, Raul spends time with his wife and beautiful dog. He is proud to be an animal rights activist and has been a vegetarian for nearly a decade and a half. 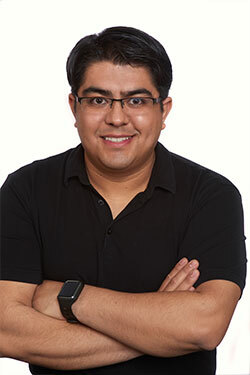 Fachon is a Chicago native who is passionate about dentistry. She has been in the dental field since 2010 and loves learning and improving on her vast skills. Fachon strives to make every patient feel right at home and her beautiful contagious smile is bound to make anyone’s day better. Outside of work, Fachon enjoys spending time with her family, including her dog Jax, who loves going on long walks all over the city. Jasmine is one of our newest members of the Water Tower Dental Care family. She has been a dental clinician for almost a decade and is always excited about expanding her knowledge in the field. Jasmine is passionate about helping people and making sure they feel good about themselves, even if it’s simply by making someone smile. In her free time, Jasmine loves learning to cook new dishes and exploring the big city with her adorable young daughter.